Many organizations, managers and executives are aware of Lean Six Sigma as a phrase; but they don’t know what is it and how can it help to improve the business? 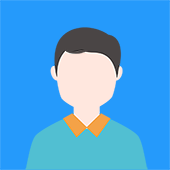 Lean and Six Sigma, both proven business improvement approaches, provide businesses with the ability to maximize customer, employee and shareholder value by minimizing process variation and waste. The aim of this two day Yellow Belt programme is to improve the understanding and awareness of the team members. 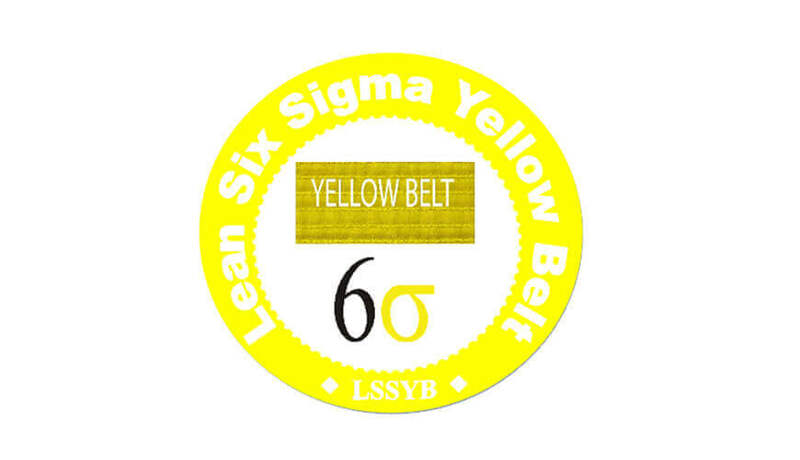 Yellow Belts will become effective team members faster which will result in improved performance and reduced timescales for your Lean Six Sigma projects.